technologically advanced in the world. The finishing touch to care for your clothes: steam is released in short intermittent pulses. Just the right does of steam that your fabric needs is automatically diffused for an outstanding and lasting result. This is the top-of-the-line. It has all the features including the 3-D solepate. 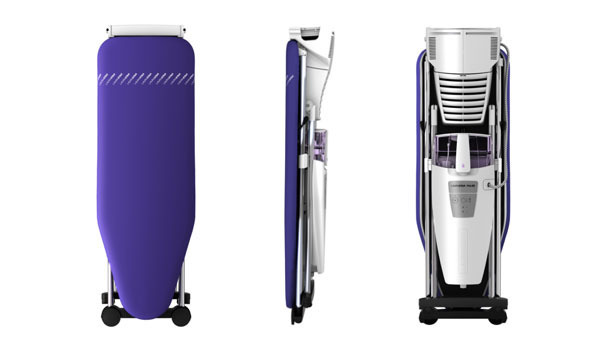 This ironing system is the most techologically advanced in the world. The absolute best results with the minimum effort. Pulsed steam is diffused in short intermittent pulses for a perfect result. 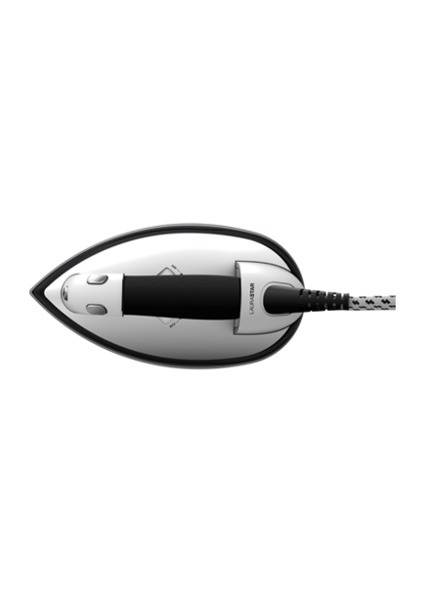 Faster and effortless: simply move the iron forward and steam is automatically released. 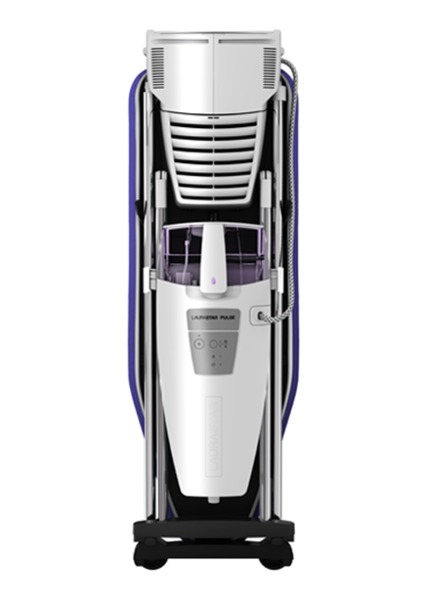 A 2-speed blower and vacuum system prevents unwanted creases. Laurastar Pulse comes with a highly-resistant cover, a protective soleplate for delicate fabrics, a special heat-resistant iron mat, a steam cord holder and an anti-scale water filter refill. It has a 2-year guarantee. 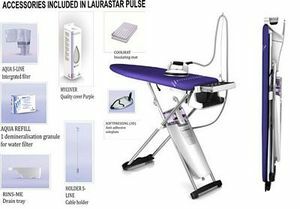 The Laurastar Pulse ironing system heats up in only three minutes. Thanks to its patented opening and foldaway system, it can be set up and stored away in an instant. 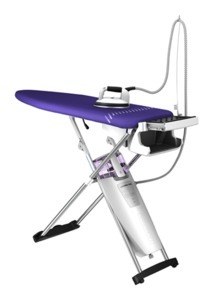 The Laurastar Pulse ironing system has six adjustable height levels as well as an automatic electric cable rewinder. For increased convenience, its vertical steaming function allows you to bring the finishing touch to your hanging garment. 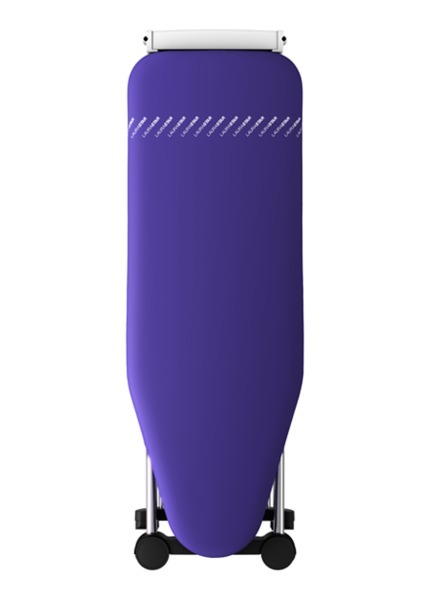 Laurastar Pulse's removable water tank can hold up to 1.2 litres and has an integrated anti-scale filter. It allows you to add water as you iron. 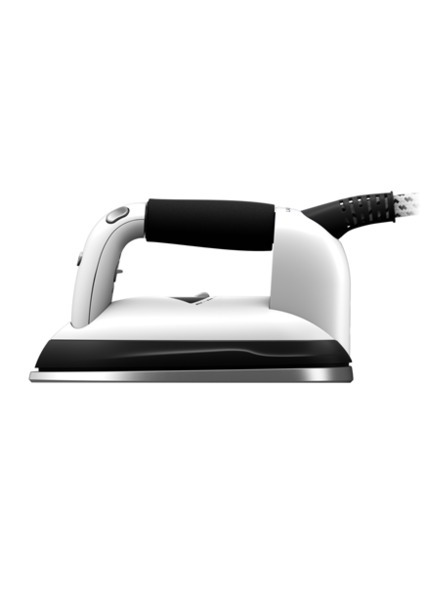 The Laurastar Pulse ironing system has an auto-stop function which automatically switches off the appliance after fifteen minutes of non-use for increased safety and energy saving. Its safety storage box allows you to store away the iron when it is still hot. 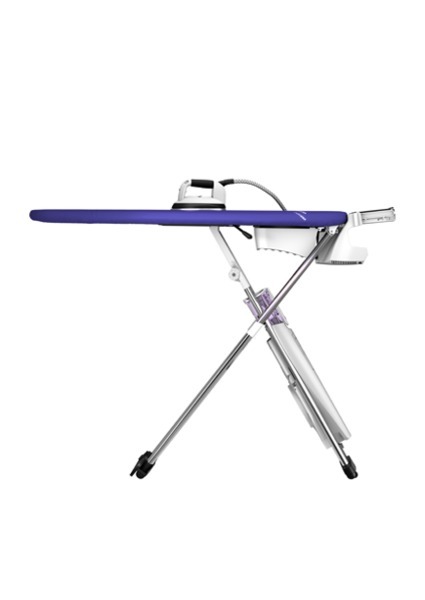 Easy to move around with its two pairs of integrated wheels, the Laurastar Pulse ironing system is easy to store away, taking up only 20cm when folded. 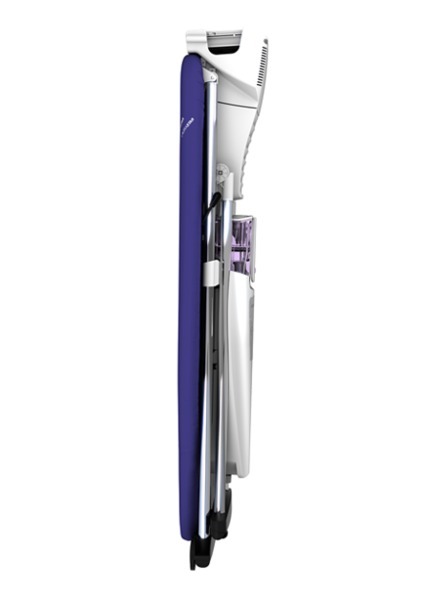 Discover Laurastar's pulsed steam technology which makes ironing effortless. Diffused in short intermittent bursts, pulse steam guarantees optimal steam distribution for perfect results on all fabrics. Upright Storage on Rollers. Takes up very little floor space. Adjustable Operating Height of Ironing Board Surface. V shaped steam concentration at point of iron is superior in performance to holes all over the soleplate. Marilou, Yes. With Laurastar's Pulse system, steam is diffused by a series of short intermittent bursts to ensure optimal steam distribution for a perfect result. Pulse also has 3D Active Soleplate to concentrate steam where it is needed, such as creases. These are the latest enhancements from Laurastar.